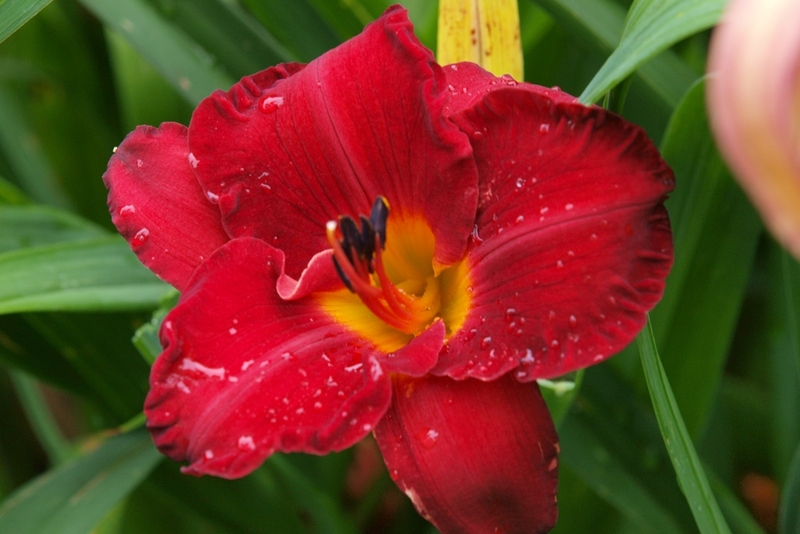 This brilliant red consistently puts on a beautiful display. Foliage tends to the largish side, bloom scapes are strong and well branch. RRD is a vigorous plant that multiplies well.